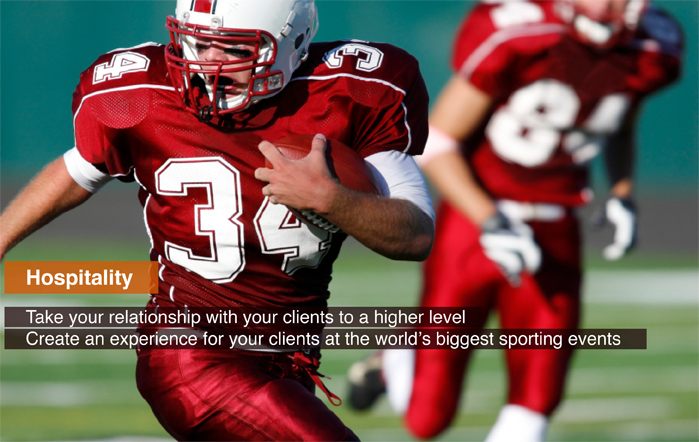 United Market Insight provides cutting edge development and networking platforms to accelerate individual and corporate performance for today’s international business leaders. 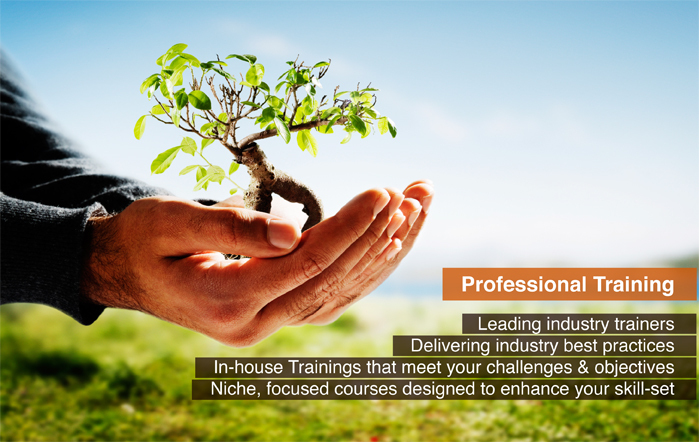 Leading the market in knowledge-based conferences, training, workshops, and events. UMI events deliver quality and innovation to global corporations for gaining the competitive advantage and empowering organizations for success. 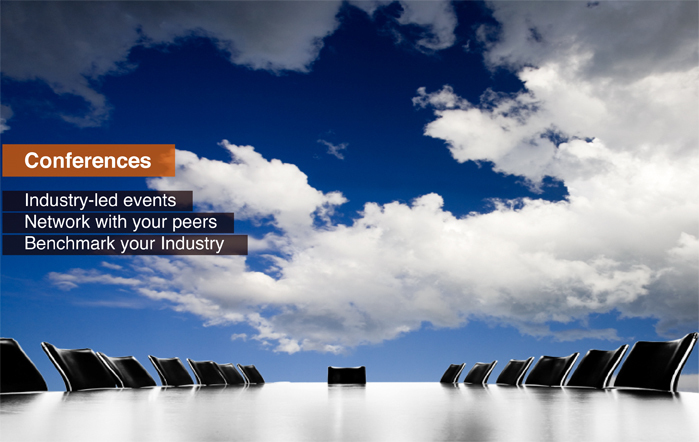 UMI events are led by renowned industry experts with a primary focus on comprehensive research and up-to-date information based on demands of large scale companies. Our commitment to quality, service, and expertise will ensure that real value is added to your business.